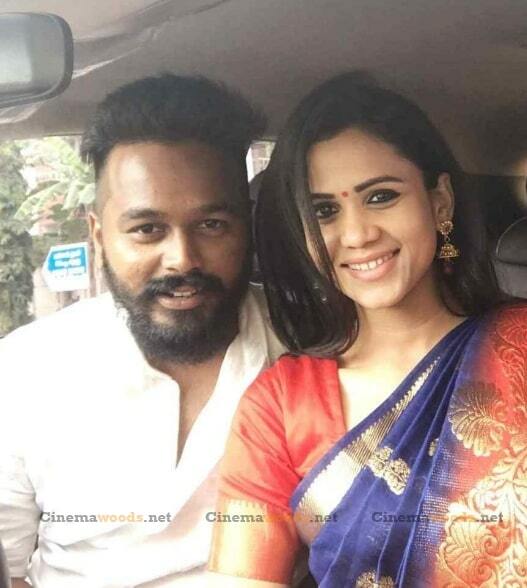 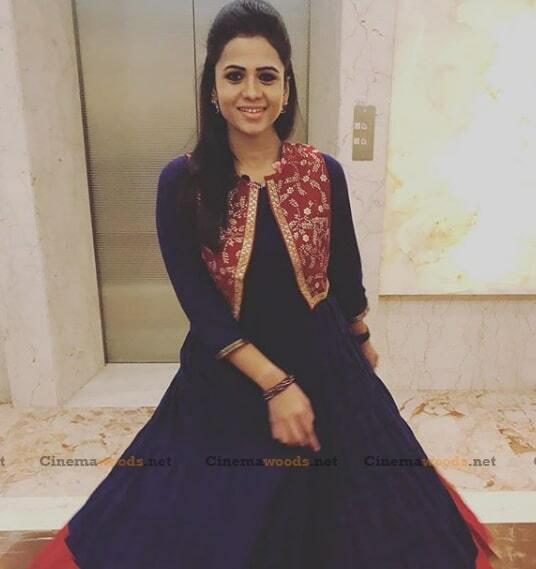 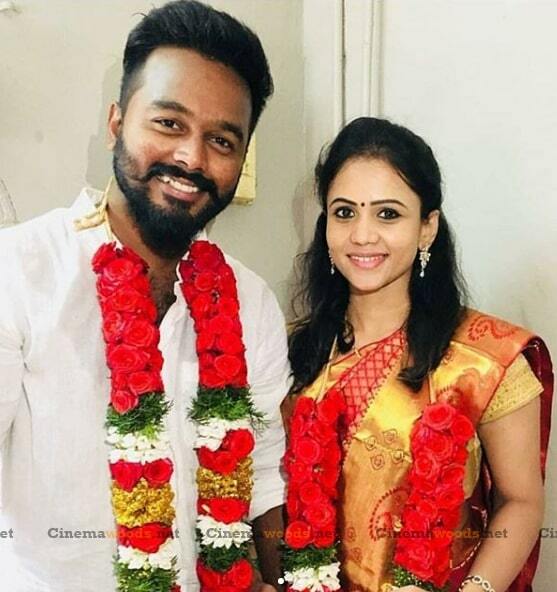 VJ Manimegalai is an Indian television presenter and anchor From Chennai, who mainly works in Tamil Television industry. 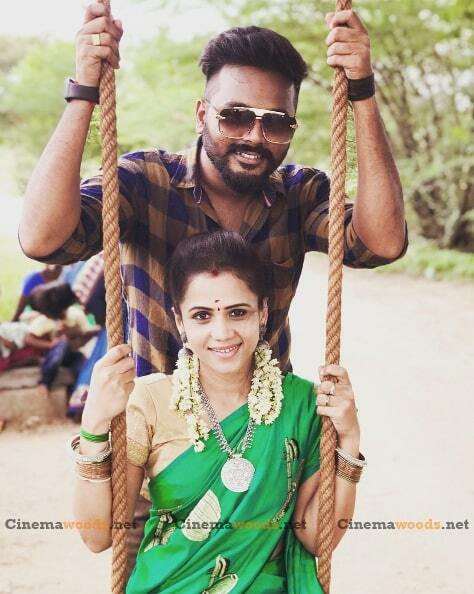 Manimegalai made her debut in the Tamil television industry with show Super Hits (2010) on Sun Music. 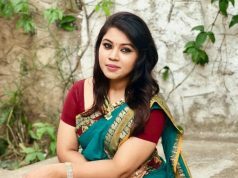 She became famous after hosting tv shows Franka Sollatta, Freeya vidu, Vetti pechu and OMG on the same channel. 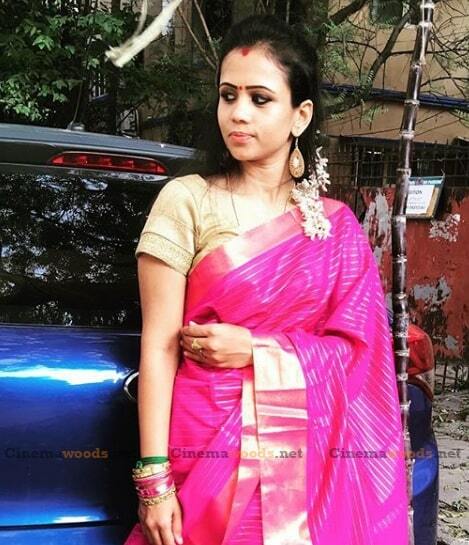 She was Born in Coimbatore, Tamil Nadu and then moved to Chennai with family and continued her school in Chennai. 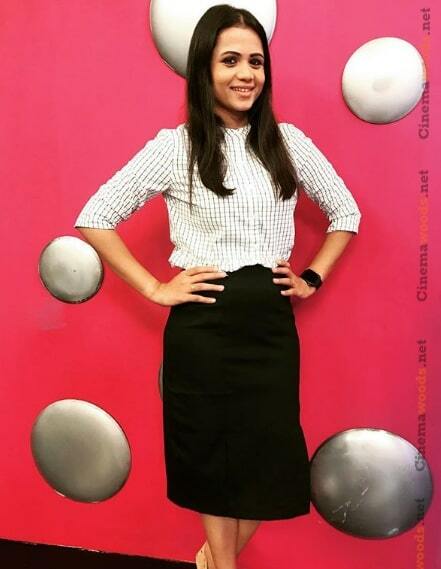 She completed her degree in Master of Business Administration from SRM University, Chennai.